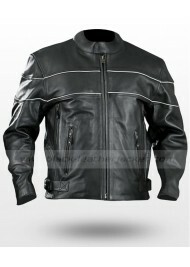 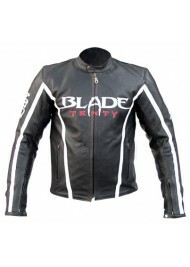 Distressed Motorcycle Jacket is and distinctive style to have, exclusively for those who love to amp.. 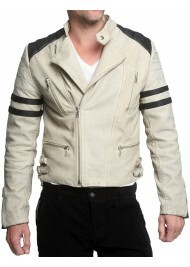 Fashion is the play of ideas it’s how we do, how we live and how the things are happening. 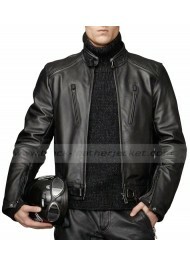 To keep y..
You want a rough bike rider style for an upcoming event, then here a biker’s material for crazy roug.. 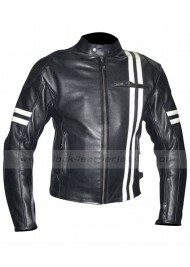 Imagine a scenario where an outfit makes you feel the route riding on an expressway, providing for y..